Raccoon's hand looks like human's. They have five fingers and use their hands to collect food. 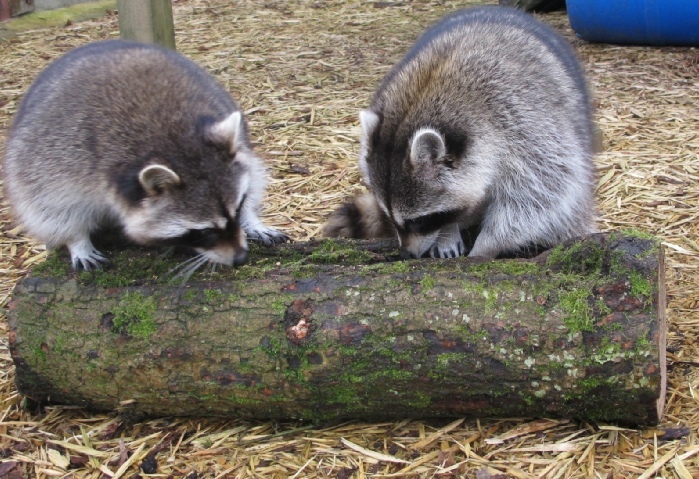 Raccoons are highly intelligent and curious creatures, but they can also be a nuisance to any homeowner. 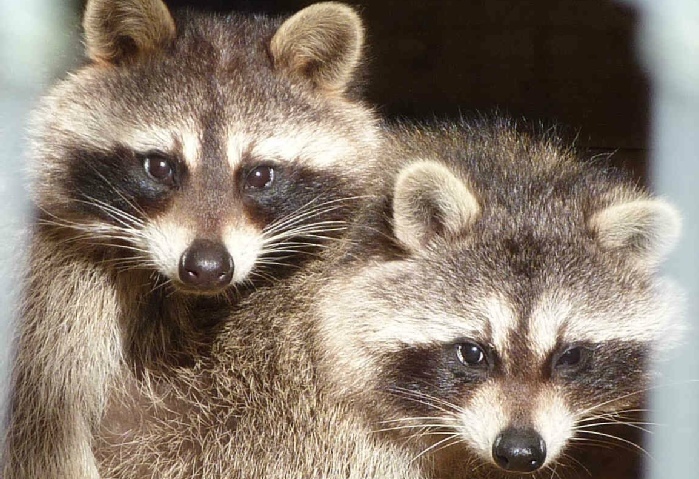 These nocturnal mammals can destroy gardens, make a mess by tipping over garbage cans, and can cause structural damage in search of food. 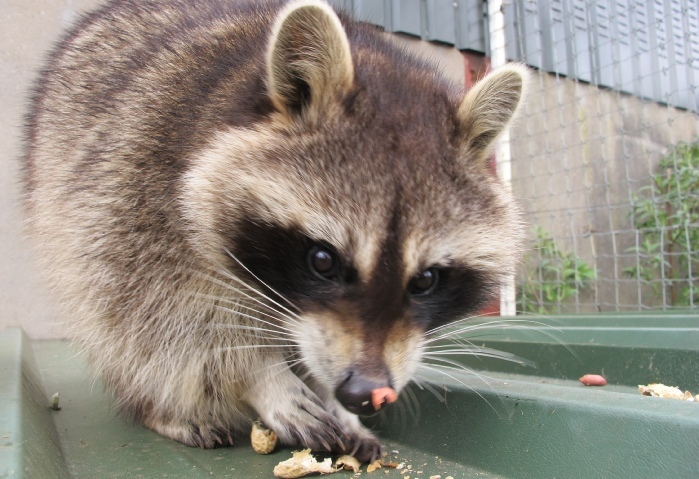 Click here to read about Meeko and his friends at the Sanctuary.